“I came back a changed person, all the trivialities of everyday life have taken on a new meaning, I leave the Richtersveld a richer person for the experience, a richer person for the friends I made and the people I met. Thank you everyone for an epic, life changing and humbling experience”. 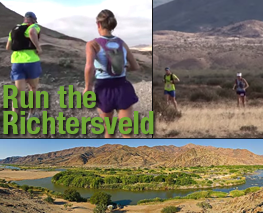 – Tracey Zunckel,about the 2014 Richtersveld Wildrun. 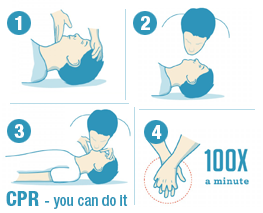 Here is an infographic illustrating the way to do CPR (Cardiopulmonary resuscitation) on a child, Adult or an animal. 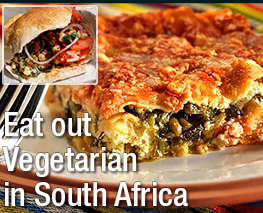 We all say we know how to do it, but when was the last time you actually did? Do you remember the steps? 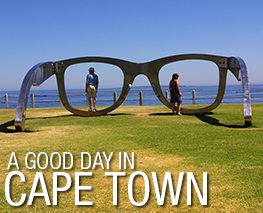 Will Saturday’s match against Ireland be the start to our build up to The Rugby World cup 2015? Is this the team we taking to England with us? The Springboks are 2nd on the rankings and the momentum from the Rugby Championship needs to keep us there.